We have a new home for our interdisciplinary team! We are very excited to have all of our brilliant CFC clinicians together under one roof! 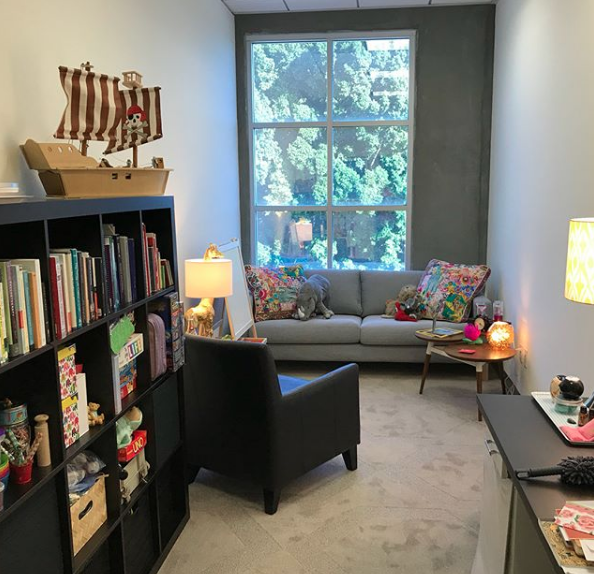 Our new office is located near the 210 freeway, right off the Madre Street exit, and we'll be open on Monday, July 23rd, 2018! Our new offices will feature plenty of on-site parking, 6,000 square feet of office space, gorgeous mountain views, updated facilities, and more! It's also conveniently located near the Post Office, multiple restaurants, Target, and other shops. We will close our California location by the end of July, and each team member's move-out date will vary. 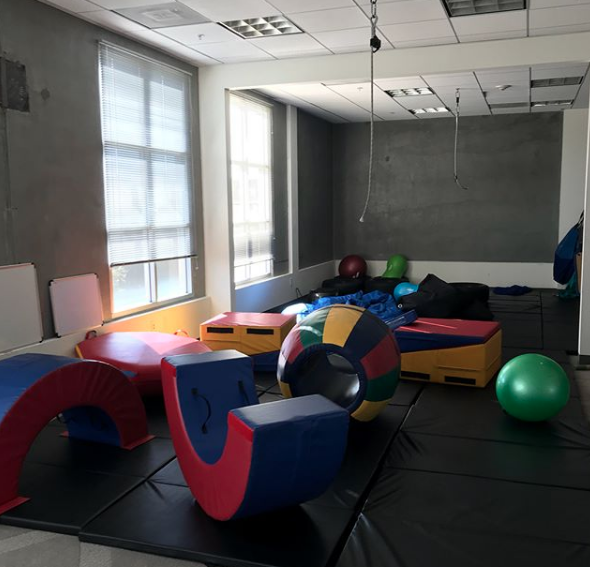 Our Walnut location will become a hub for play therapy. We will keep you updated as additional details become available!